NTU offers a number of scholarship awards each year to high-performing student athletes from a range of different sports for undergraduate and postgraduate study. 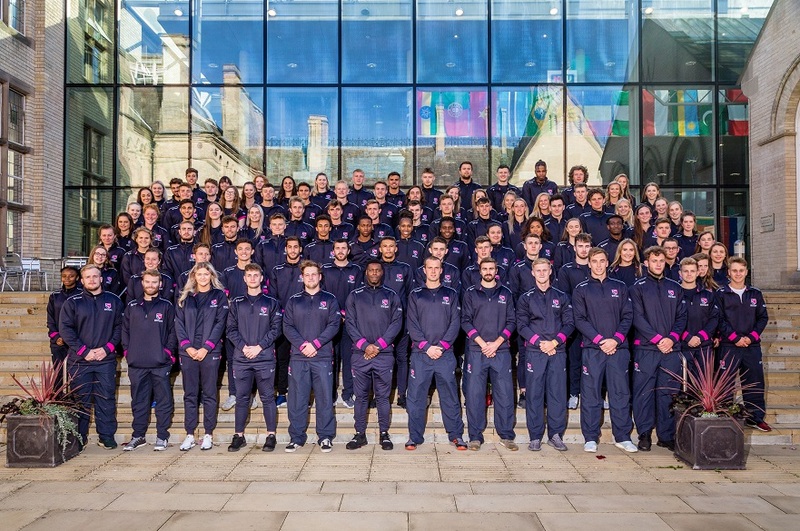 Each award is tailored to the needs of the athlete to ensure that everything is put in place to help them to achieve both academic and sporting success while at NTU. NTU sport scholarships are awarded on a case by case basis, priority is given to individual's whose sport features within the British University and Colleges Sport (BUCS) programme. Please note that we are no longer taking scholarship applications for 2018/19 however we welcome applications for 2019/20. To apply, please download and complete the sport scholarship application form and return it to us via email as soon as possible. All applications are dealt with on a case-by-case basis, so please make sure that you include as much relevant information as you can. If you have any questions regarding our sport scholarship programme please email us at sportscholarships@ntu.ac.uk or call us on +44 (0)115 848 3467.